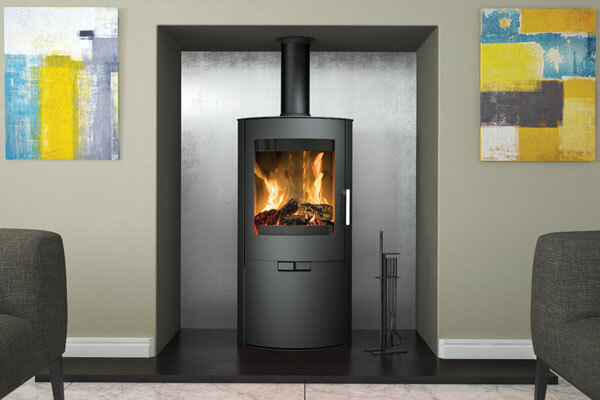 he wide, clear glass shows off the beautiful flame pattern and the stove gives out up to 8.5kW of heat to the room. 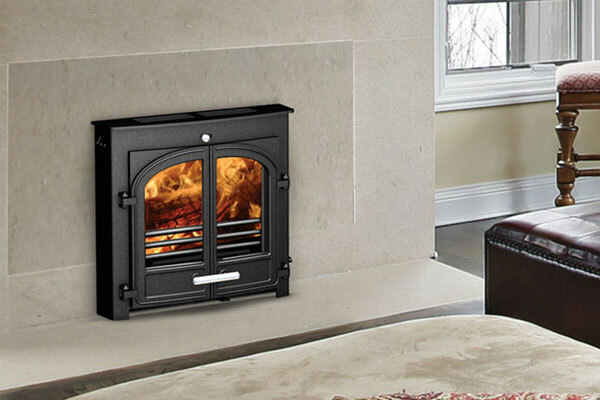 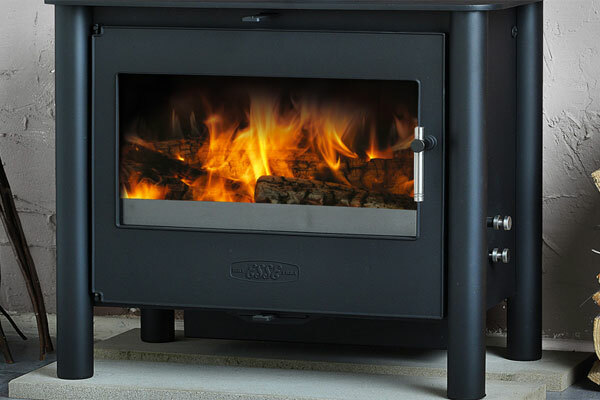 The contemporary 200 XK has a twin position grate for burning wood or solid fuel. 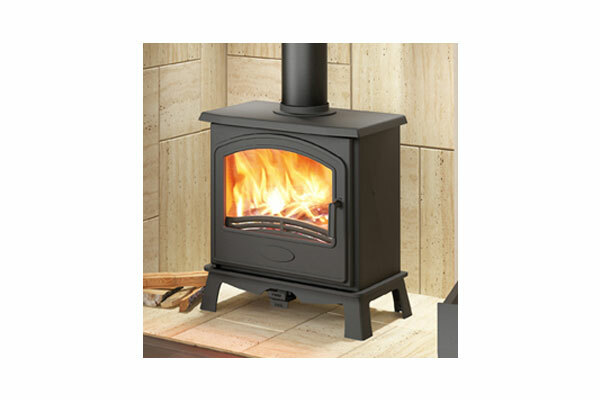 This stove can be installed in such a way that all primary and combustion air can be supplied via a pipe fixed directly to an outside wall as an alternative to a room vent.